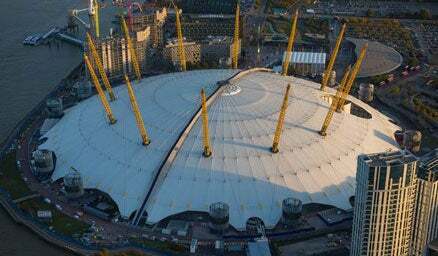 For information and routes on how to get to The O2, click the link below to find out all you need to know. 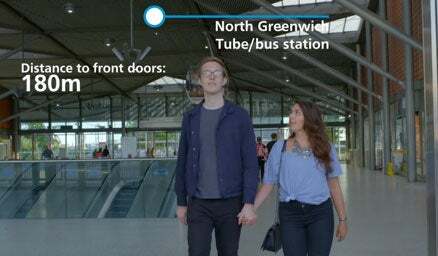 If you are arriving at North Greenwich Tube station check the route so you know exactly where you are going. 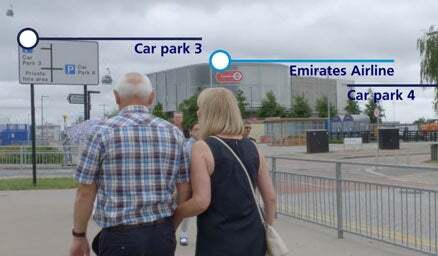 Take a look at our video and make getting to The O2 from the car parks stress free. If you are arriving by boat take a look at our video so you know your way to the tent.